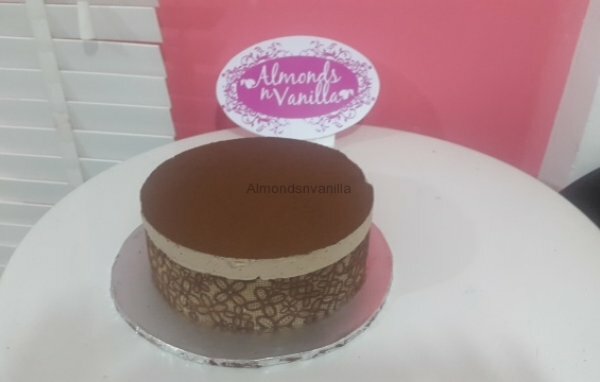 Almonds ‘n’ Vanilla Enterprises was incorporated on the 18th October, 2005 mainly to provide baking services, like producing of assorted baked goods for example cakes, bread and pastries alike. 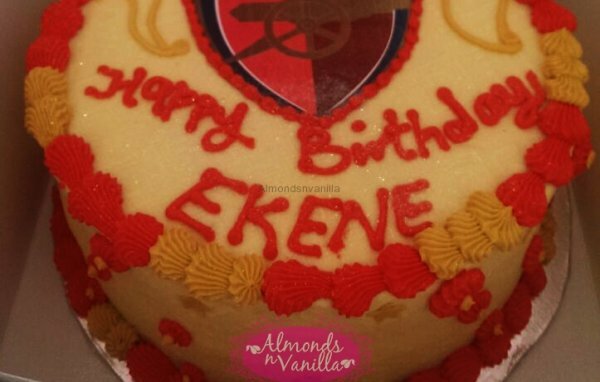 The company was founded by Mrs. Nina Ikpoki an experienced baker and cake decorator of over 15years. She is both a Wilton Internationally Certified Instructor and also has her PME Masters certification in cake decoration. We are a customer oriented business; we believe in good relationships with our clients, we regard our customer as king. So quality products and excellent service delivery to all our customers is what we ensure give our customers at all times. 4, Asani Road, Bariga,, Shomolu, Lagos, Nigeria. 2111A, Corporation Drive, Dolphin Estate, Ikoyi, Eti-Osa, Lagos, Nigeria. Plot 29, Awudu Ekpegha Street, Off Admiralty Way, Lekki phase 1,, Eti-Osa, Lagos, Nigeria.